We have 4 Grand Ch Presa's and 34 champion presa's . 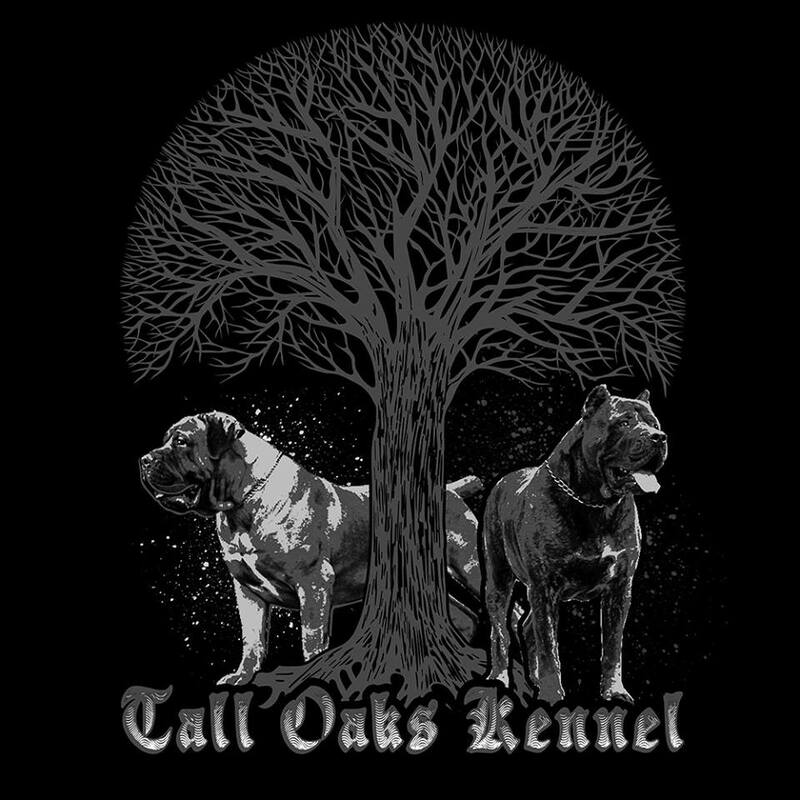 we breed for the total dog .We acquired our first Presa Canario in 2001. Started breeding Presas in 2003 and We stated showing Presas in 2006. 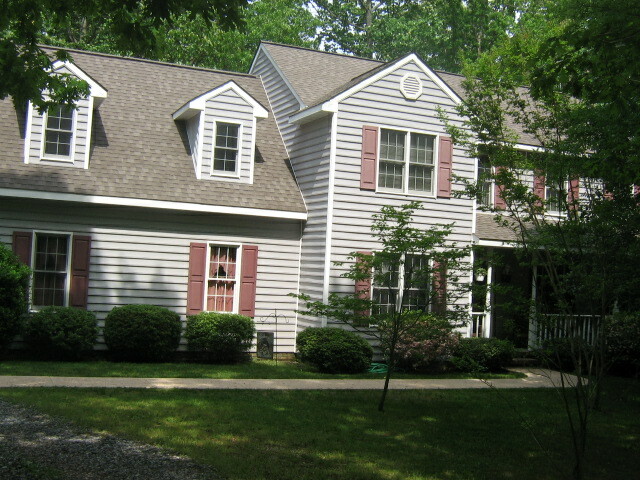 We are in Va. on 15 wooded acres, a great place to raise our dogs. We have a great love of our dog's we hope to better the breed , and place our dogs with people who will appreciate,our hard work, and have the same love of dogs we have. Our love of dogs shows in our breeding program. Make sure to visit our photo page to see more of our dogs. Check out our available pups page We have presa pups & Boerboel pups avalible now! We are Taking deposits if serious about a pup , Deposits are not refundable ! Call and speak to us about our dog's 804-633-9612 cannot text this is a landline !